TS-5-PoE is end of life (EOL). TP-Link recommends ES-5XP for direct replacement. Cost effective 5-port Gigabit switch with 24V PoE support for each port. 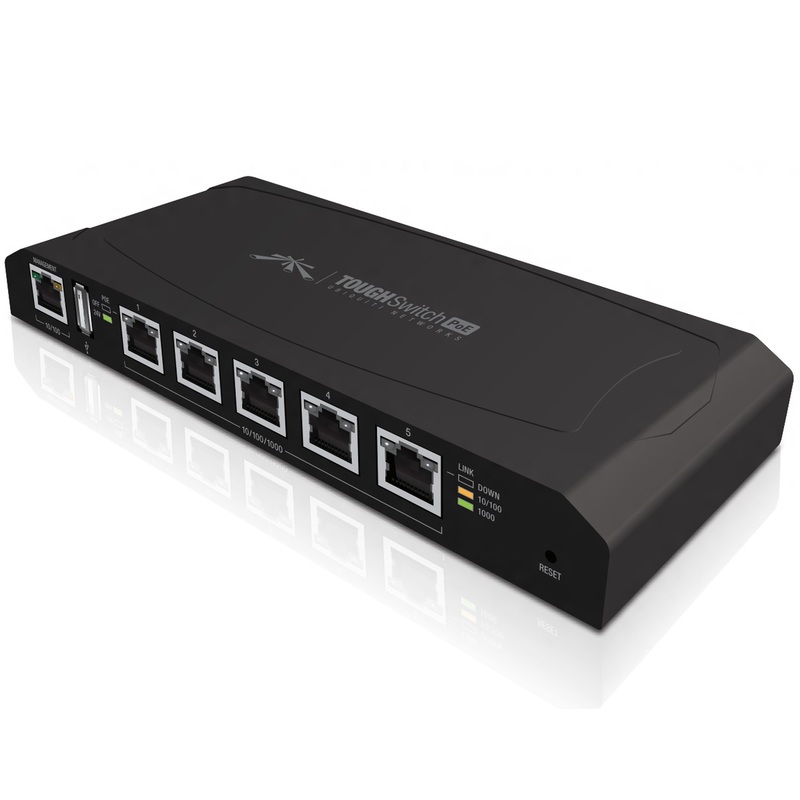 It is ideal for powering Ubiquiti airMAX, UniFi and airVision devices.